Sage just provided us with additional information on their new product names which expands upon their re-branding conference call held today. As previously discussed Sage North America plans to rename the majority of their products under the Sage brand name thus doing away with legacy names such as MAS90, MAS200, Peachtree, Accpac, MAS 500, etc. Below is the chart provided by Sage with more branding details. 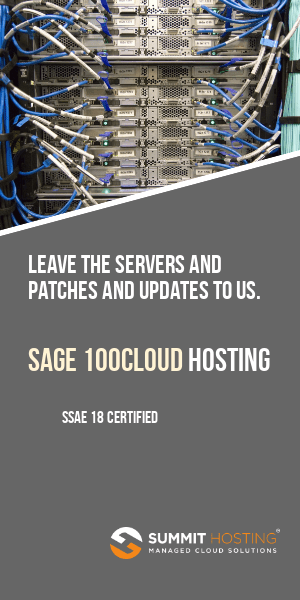 Even though at least one other Sage Partner sites is displaying the chart of tentative new Sage names we are removing the chart as per the communication from Sage VP of Corporate Communications. You can download a complete chart of the preliminary product names just by doing a Google search for Sage Product Naming Grid.